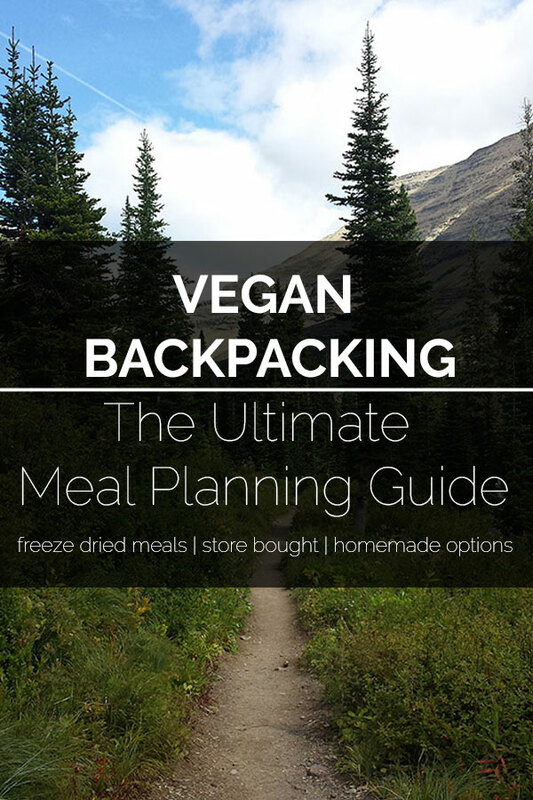 Are you looking for a gift for the camping lover in your life? 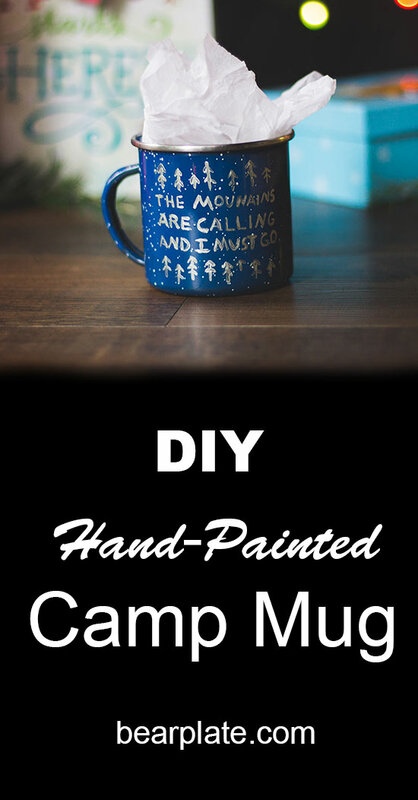 Hand-painted camping mugs are a fun and inexpensive personalized gift. Thoroughly clean and dry the mug. 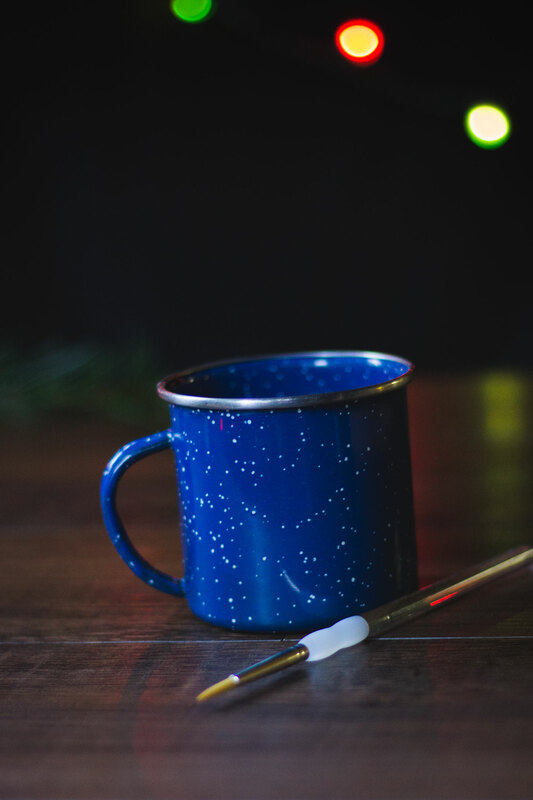 Apply a small amount of paint to the brush and carefully paint onto the mug. If you make a mistake simply wipe it away with a slightly damp cloth or paper towel. 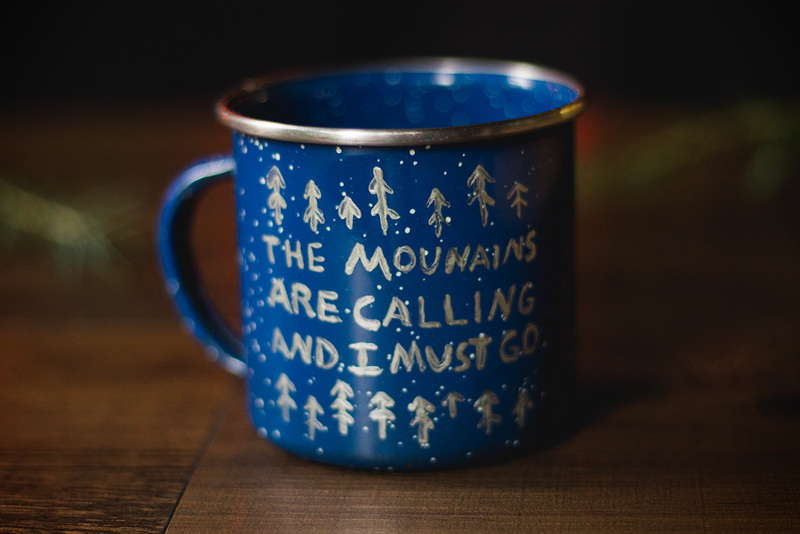 Avoid painting on the lip or the inside of the mug. Allow paint to dry for one hour. Bake at 350 degrees (no need to preheat your oven) for 20 mins. 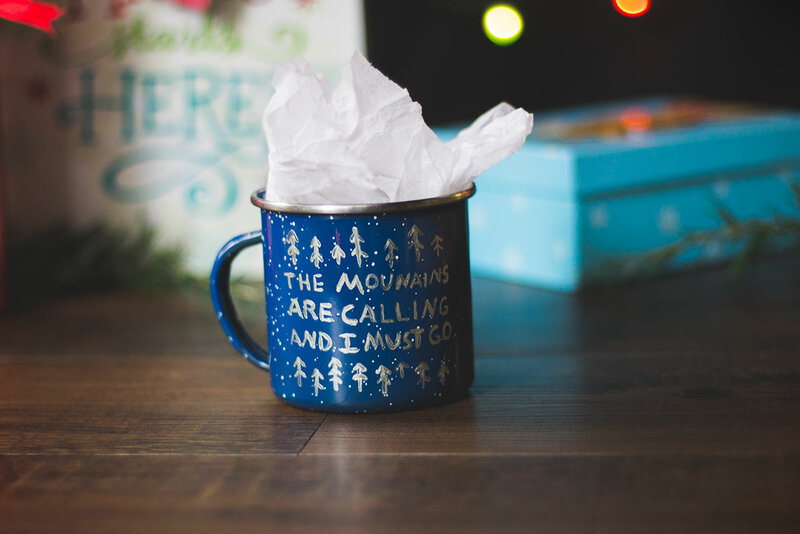 You can give the mug as-is or fill it with their favorite hot drink mixes.